Who can enrol in rail signalling training? Before you contact HRD Integrated Services with an enquiry about your elegibility for a course, read the course information notes carefully. Be aware that many HRD programs have pre-requisites or conditions you must meet to be able to participate. A current Australian unrestricted electrical licence is required for a number of the programs HRD offers – check course details. The support of an employer, as access to rail signalling infrastructure is essential. Typically participants must be about to enter employment in a rail signalling role or will already be working in signalling. If you’re interested in completing the Certificate IV in Electrical–Rail Signalling qualification, you MUST have employer support to be able to enter the program. It is NOT offered online or by distance education. Because of infrastructure requirements, there are restrictions on who can undertake training towards the UEE41211 Certificate IV in Electrical-Rail Signalling or for the rail signalling specialisation units of the UEE30811 Certificate III in Electrotechnology (Electrician). The equipment used in rail signalling is highly specialised and varies according to enterprise or state specifications. Learning about installing and maintaining rail signalling equipment demands equally specialised knowledge and skills, and access to the equipment you’ll be working on. As a result there are limitations to who can enrol in Certificate III/Certificate IV training. Enrolment in HRD UEE41211 Certificate IV in Electrical-Rail Signalling training is open only to people employed in rail infrastructure EITHER as an apprentice signal maintenance technician OR as a trainee signal technician (who already holds a recognised electrical trade qualification). Learners must have access to technology in the workplace to apply theory and to practise skills, and to be able to undertake the workplace assessments essential to demonstrating competency. Only a rail construction contractor or infrastructure organisation can provide the range of signal technology needed to support theory training. 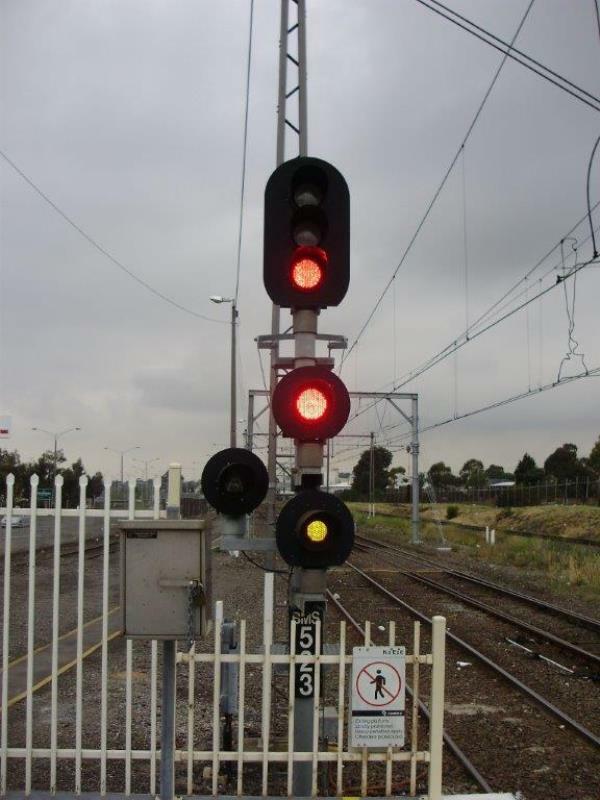 Likewise, it’s only through workplace support and mentoring that a learner can develop the body of experience required to meet the safety standards of rail signalling. HRD supplies the training but neither the infrastructure you practise on nor the ongoing workplace mentoring required to develop proficiency in safety-critical requirements. Trainees enrolling in the UEE41211 qualification must meet the pre-requisite requirement by holding a current Australian unrestricted electrical licence. HRD Integrated Services offers a range of industry-focused short courses. Some are designed to meet rail operator competency matrix requirements. In most cases enrolment into these courses is restricted to people already employed in rail or rail signalling. HRD cannot provide advice on employment opportunities or vacancies with rail franchise–holders or rail construction companies. Contact these organisations yourself to discuss potential vacancies or requirements. If you are already employed in rail in Australia and are interested in training as a rail signalling technician, contact your HR department to discuss opportunities. Prospective overseas students or employees should note that you will also have to negotiate the recognition of any existiing overseas qualifications before gaining employment in Australia.